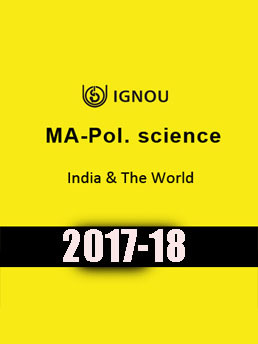 International relation is important topics in UPSC. 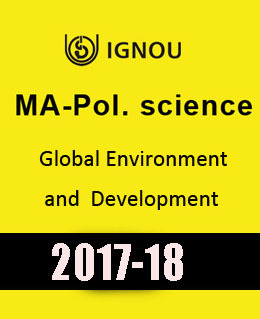 For more details call on 0120-4221413. 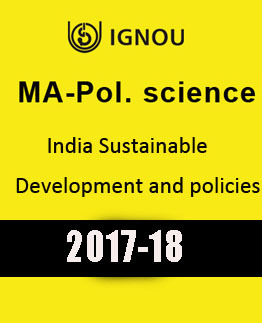 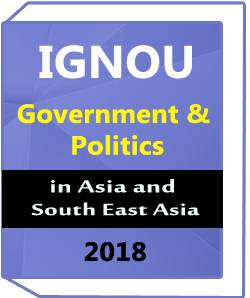 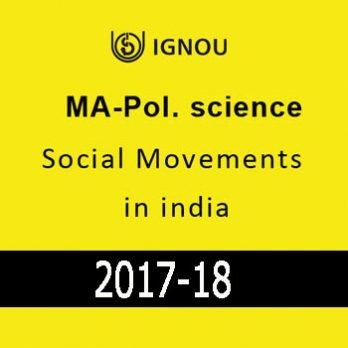 IGNOU MA Pol Science Political Theory Downloadable Version Must read for UPSC aspirants For more call on 0120-4221413. 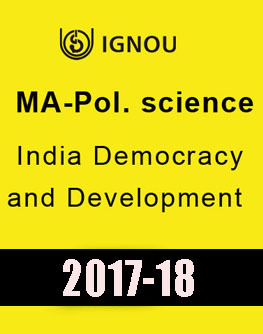 IGNOU MA Pol Science Social Indian Political Thought Downloadable Call on 0120-4221413 for class notes for different study materials of reputed coaching institute in Delhi..